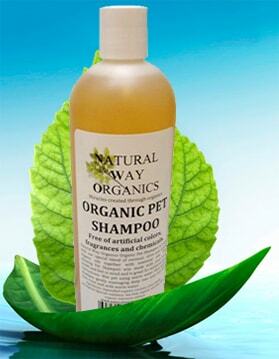 Home/featured/Organic Pet Shampoo 16 fl. oz. 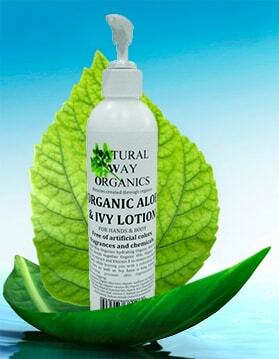 Natural Way Organics Organic Pet Shampoo is made with our special blend of coconut, olive and jojoba organic oils together with essential oils. This amazing Pet Shampoo was made with your pet’s health and feel in mind and is great for sensitive pets. 1 review for Organic Pet Shampoo 16 fl. oz. Great product. 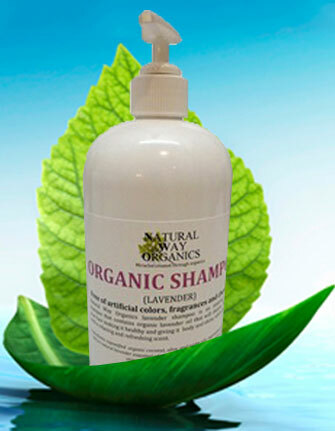 My puppies smell nice and clean after bathing them in this amazing natural organic shampoo. 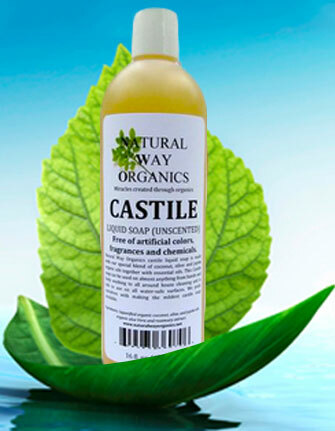 The formula is rich, and you can see that instantly when using the soap. The bottle is a nice size and long lasting.